Master Gardeners welcome gardeners to grow and care for vegetable plots in DeRidder. Master Gardeners or community gardeners can obtain plots by calling the AgCenter, 463-7006, or George Giltner at 460-1715. Corn, early tomatoes, a row of blackberries, broccoli, lettuce, snap peas, etc. are suggestions. 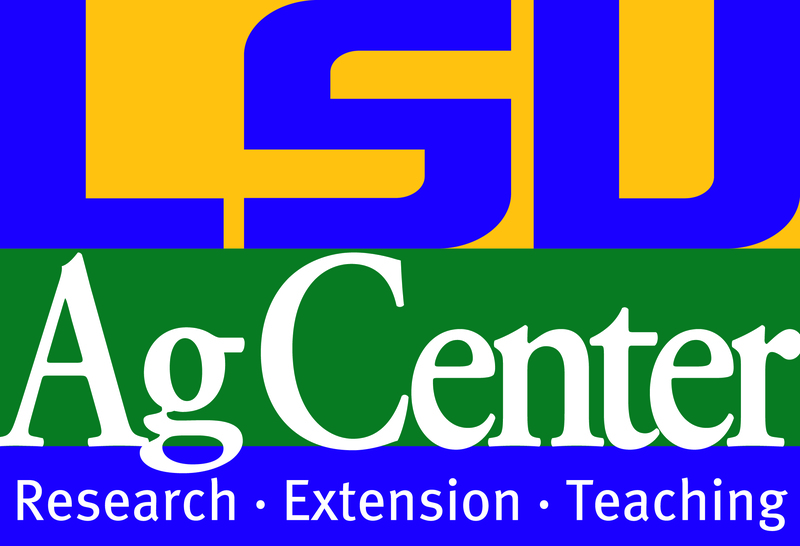 Our aim is to grow healthy, nutrient dense foods, and to support our LSU AgCenter. A healthy potato variety, Nicola, will be trialed this spring in two sites in the Master Garden. This potato has a low glycemic index and a buttery flavor that is great for potato salads and mashed potatoes. One planting site is the primarily clay soil on the west end, and the other in a sandy loam site in the center of the garden center. Be sure to order your potatoes early. Many heirloom and hard-to-find varieties sell out quickly. Ask about the delivery date. This is important because potatoes do not do well when the temperatures reach the 90’s. If a late planting runs into hot weather while the tubers are in the early bulking stage, you may get a low yield. When your seed potatoes arrive, store them in the refrigerator until the week before you are going to plant them. To break their dormancy, take them out of the refrigerator, and place them on a bright and warm place, like a window seal. Plan on where you want to plant your potatoes. The critical consideration for planting is good soil drainage. Heavy spring rains can soak soil and turn it to anaerobic conditions and rot, without proper drainage. Do not plant potatoes where tomatoes or other members of the Nightshade family grew the previous year. Plant them in spots where cabbage, mustards or other brassicas were grown for their fumigant and disease resistant properties. The right time to plant is determined by weather conditions. Potatoes should be planted in soils that are dry enough to be cultivated without heavily sticking to cultivating tools. The target date for our Nicola potatoes is Feb. 14. However some may be planted under hoop wire and cover cloth for an earlier start. Containerized beds with hoop covers for winter gardening. More planting and gardening tips will follow next month. Gardening is fun. You get mental and physical exercise, but the best part is really great food at the end of the day. An outstanding web site is www.healthy-food-site.com/food-nutritional-value. All of us want good health. So think about a New Year of discovering ways to live a healthy life style.